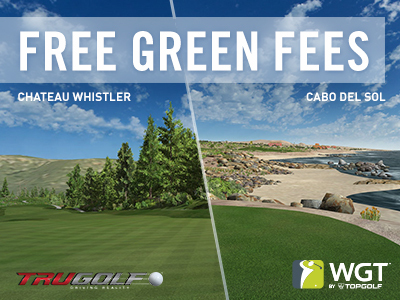 The Virtual U.S. Open is back! 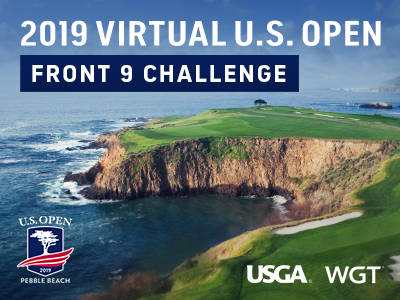 The 2019 Virtual U.S. Open kicks off this month with the Front 9 Challenge tournament, going on now! 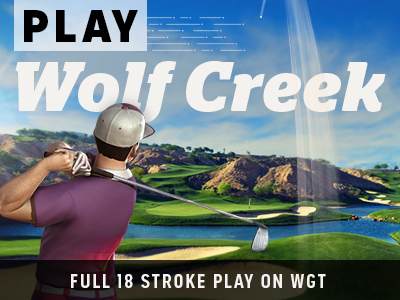 Compete on Pebble Beach, host of the 2019 U.S. Open, for an early look at the championship course in this 9-shot closest-to-the-hole tournament on WGT. 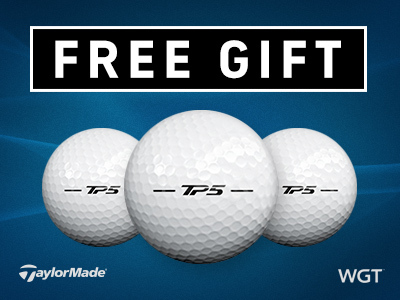 Don't miss your chance to add these premium golf balls to your bag for free – giving you more distance, control and a slower WGT swing meter, because better shots mean lower scores. 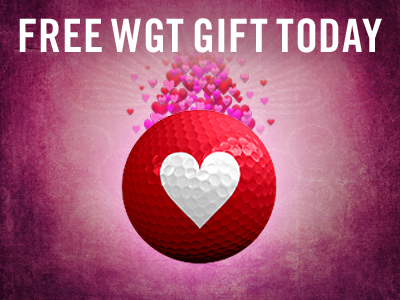 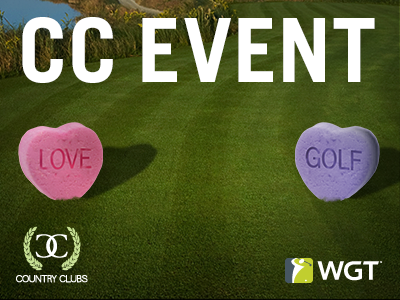 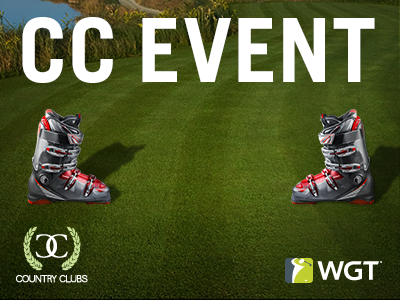 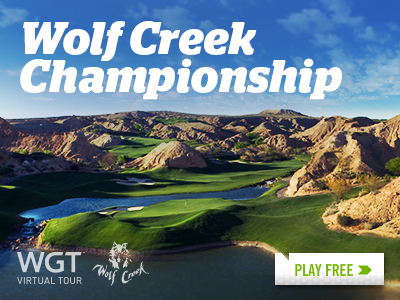 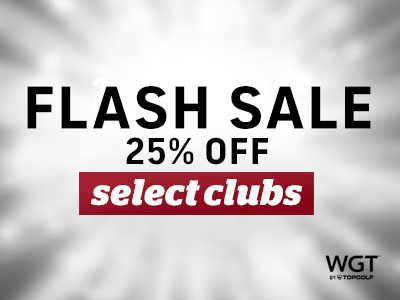 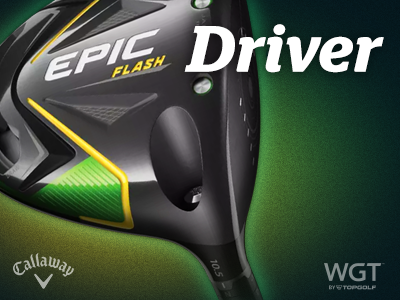 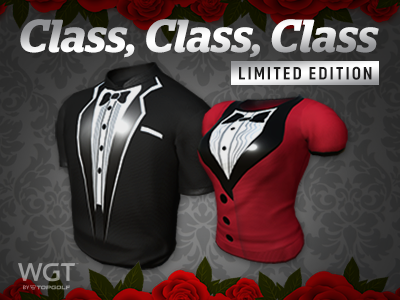 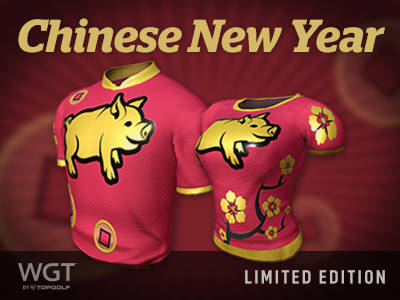 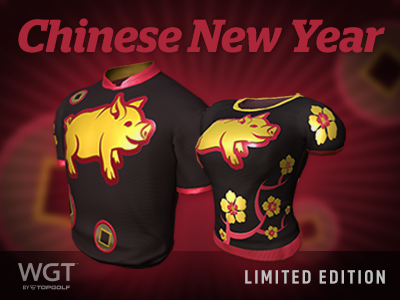 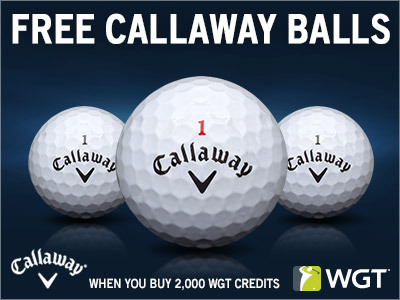 *Special offer for players that buy 2,000 or more WGT Credits today through tomorrow (1/24/19-1/25/19) on WGT, get 3 Callaway HEX Chrome+ Balls (Slow Meter) (L34+).